Welcome to the Glengassie Distilleries in the Scottish Highlands! 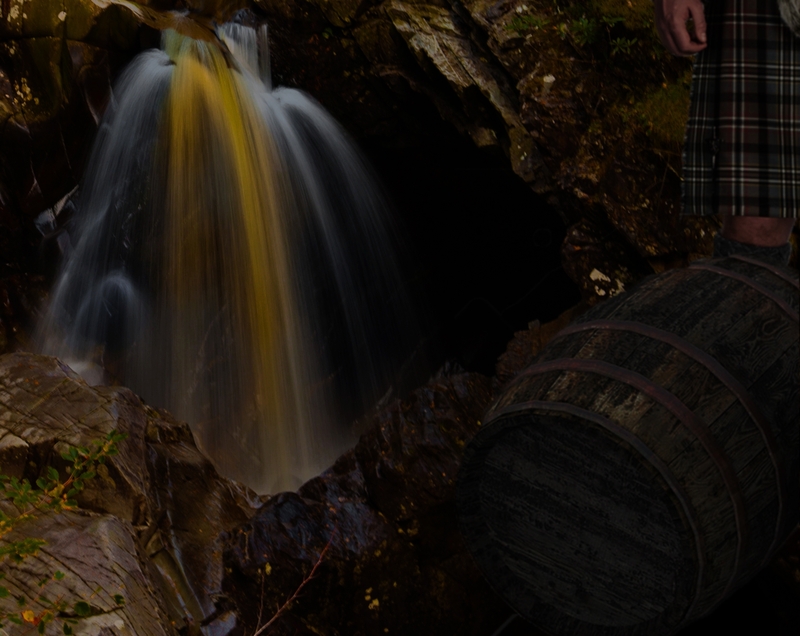 This whisky is made of exceptional water, coming from the spring of eternal life. On your ordinary tourist visit, they’ll not necessarily tell you about the blood-stained secrets connected to the spring, nor about its over 200 years old owner, William MacPherson. But if you should chance to step through the wrong door, you might find yourself in the middle of an old murder mystery – with no way out! Water of Life is our newest escape game, full of magic, surprising twists and unique puzzles.